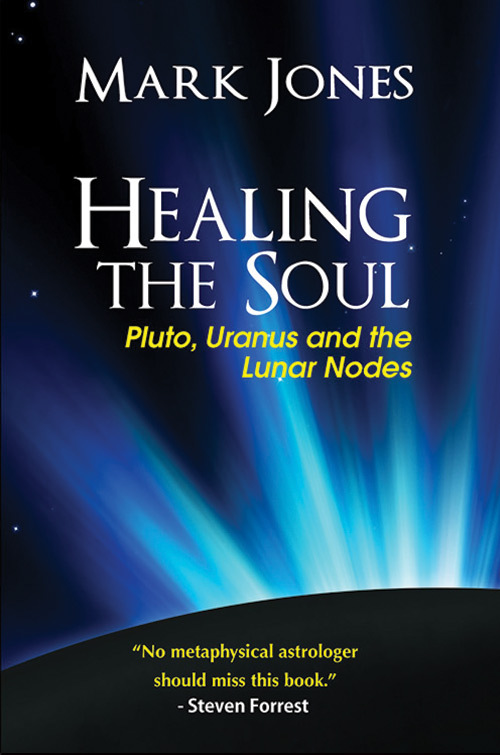 In Healing the Soul, psychosynthesis therapist and counseling astrologer Mark Jones delivers one of the most fascinating astrological studies of this decade. Taking us on a journey into the karmic underpinnings of the birth chart, this book provides tools for understanding the driving forces behind not just our personality, but our soul. Featuring compelling select case studies from his private practice, this book allows the reader a glimpse into the hidden realm of past-life experience, which as Mark demonstrates, can be clearly seen through lens of the astrological birth chart. Healing the Soul lays out the clear delineation of a method that anyone can use to learn more about the unconscious dynamics that drive us. The beginner will find this a useful reference text and the expert will enjoy the detailed chart explanations. For the professional astrologer, this book provides the tools necessary for incorporating this method into any current framework. Based on ten years of in-depth client study, Healing the Soul offers profound insight into the powerful soul dynamics that shape our experience. Its triumph is that it teaches us how to identify and transform powerful internal conflicts and feelings while acknowledging our regenerative capacity for spiritual healing and soul evolution. "Mark Jones is a successful and well-trained psychotherapist. He was also courageous enough to reach beyond that paradigm into the world of evolutionary astrology, which he learned in the penetrating style taught by Jeffrey Wolf Green. What he brings together in these pages embodies the synthesis of his clinical experience, his knowledge of practical psychology, and the expansive, leavening influences of the genuine wisdom traditions. 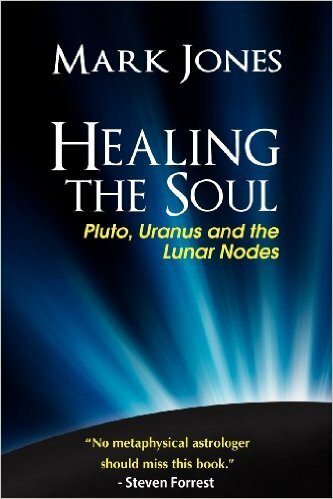 No metaphysical astrologer should miss this book." See book review by Mary Plumb for The Mountain Astrologer. We publish innovative books to heal lives and transform the world.